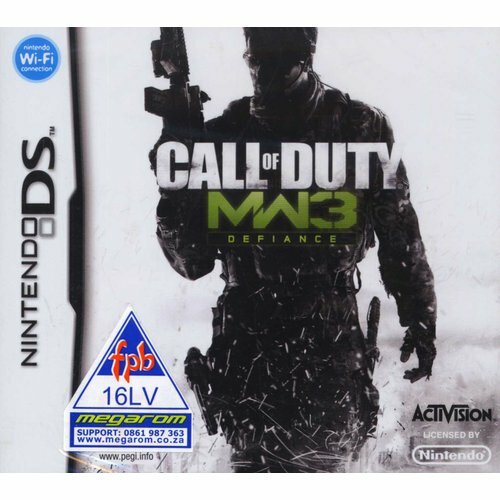 Call of Duty: Modern Warfare 3 is the next chapter in the best-selling Call of Duty first-person shooter action series. Modern Warfare 3 is a direct sequel to the previous game in the series, Call of Duty: Modern Warfare 2. The game will continue the campaign storyline in which the US forces struggle against an invasion by the Russian Federation following the framing of an undercover US agent in a terrorist attack on Moscow. 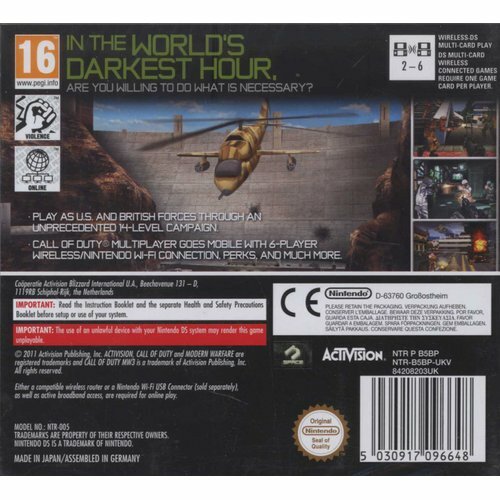 Not only does the game contain classic Call of Duty multi-character control, but Call of Duty: Modern Warfare 3 contains deep multiplayer support, including two-player co-op Survival mode. The game will also contain all-new kill streak categories and customizable strike packages that offer you more options to find the style that fits you best.